Apple may have finally rolled out the much-awaited ‘Messages in iCloud’ feature via the latest iOS 11.4 update, but it doesn’t work as intended right now. 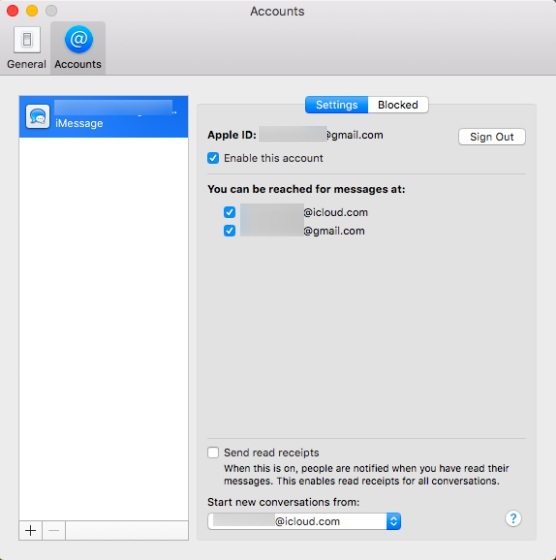 The Messages in iCloud feature allows you to sync your iMessages (including all your SMS) across all your Apple devices. It stores the old messages in iCloud and you can restore them to any new or old Apple device, be it an iPhone, iPad or Mac. 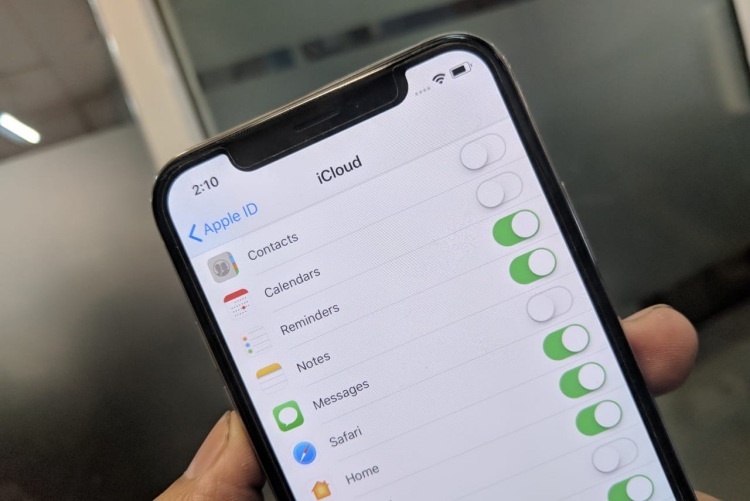 The primary benefit of this feature, however, is that messages you now delete from one device will vanish across the board from Apple’s ecosystem of connected devices. You no longer need to delete the iMessage chat history on each device individually. But, that’s not fully true yet. Currently, Apple has rolled out the ‘Messages in iCloud’ feature only to iOS 11 devices, so any message you delete from an iPhone will be gone from other iPhone or iPads you own but sadly, it would still be available on your Mac computer. The tedious task of deleting messages from multiple devices hasn’t been simplified just yet. Now, I know you must be thinking why the feature isn’t working on a Mac and well, the reasoning is very simple. Your Apple devices need to be running the latest software to access the ‘Messages in iCloud’ feature. The iOS 11.4 update, rolled out yesterday, has brought it to iPhones/ iPads but Apple is yet to roll out the macOS (version 10.13.15) update. Thus, the said feature is currently not showing up in the Messages settings on my Macbook as well. As GadgetHacks rightly points out, macOS 10.13.15 is currently in beta and should roll out to users over the next few days. It will bring along ‘Messages in iCloud’ in tow, thus, finally making the sync feature work as it is intended to be. It will rid you of all the headaches of maintaining your iMessage chat history, at last.